How Long Before a Manuscript is Accepted or Rejected? 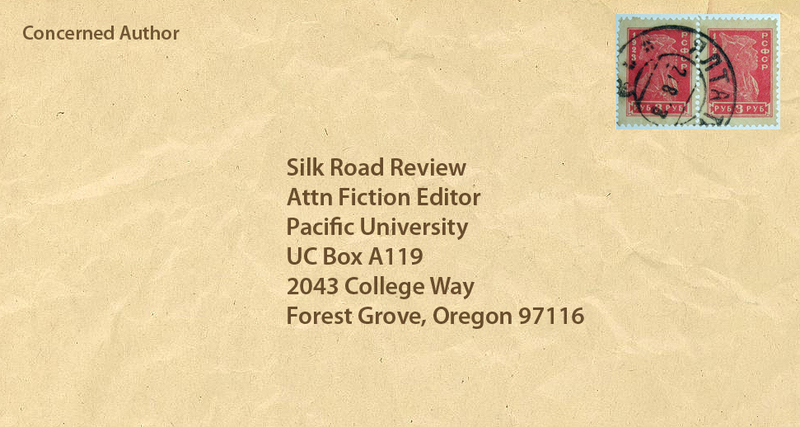 The simple answer is probably that it is Christmas time, and many literary journal staffs, including Silk Road’s, are on a brief hiatus. So whatever timeframe the review has given you as a response time should probably have three weeks added to it. The staff that sticks around may be running at a little slower pace, so don’t expect a response one way or another during this time. And that’s my advice for any author: Hold on! Publishing houses and literary reviews work slowly, but they rarely outright lose a manuscript. It may take up to six months before you hear a reply, but remember that this is a good thing and means that some editor loves your work and is fighting for it.